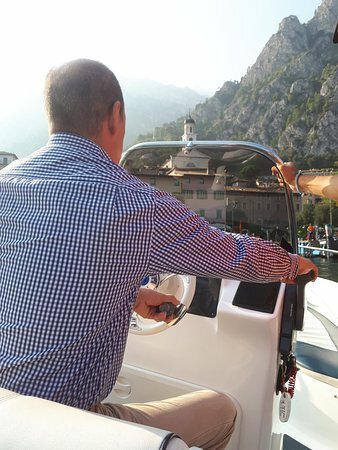 We had no chance check/see the boat, we have to pay at first. 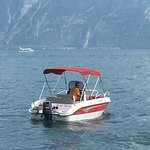 Understable but not very fair, our boat was given to somebody else. 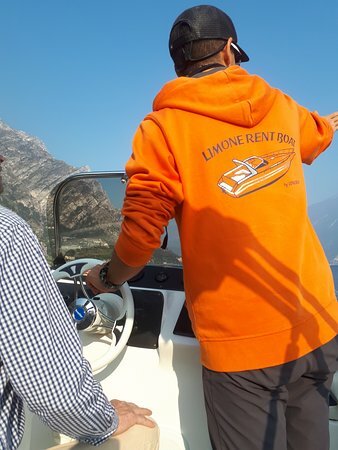 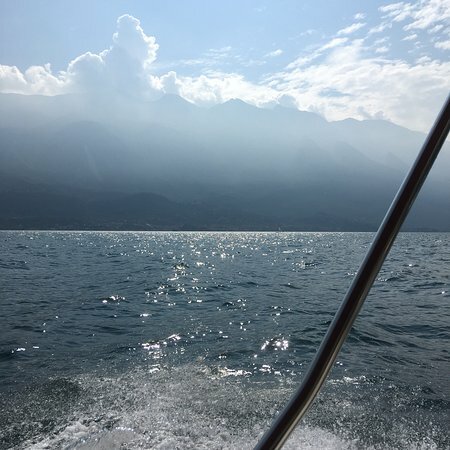 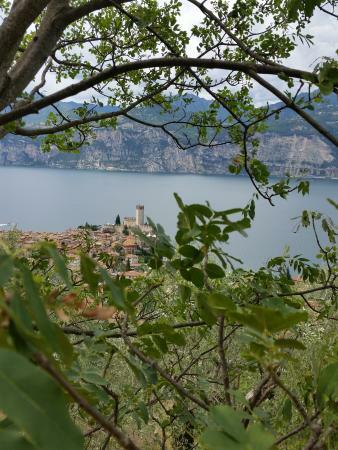 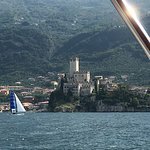 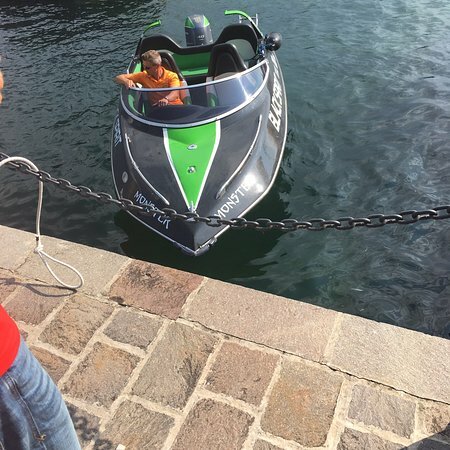 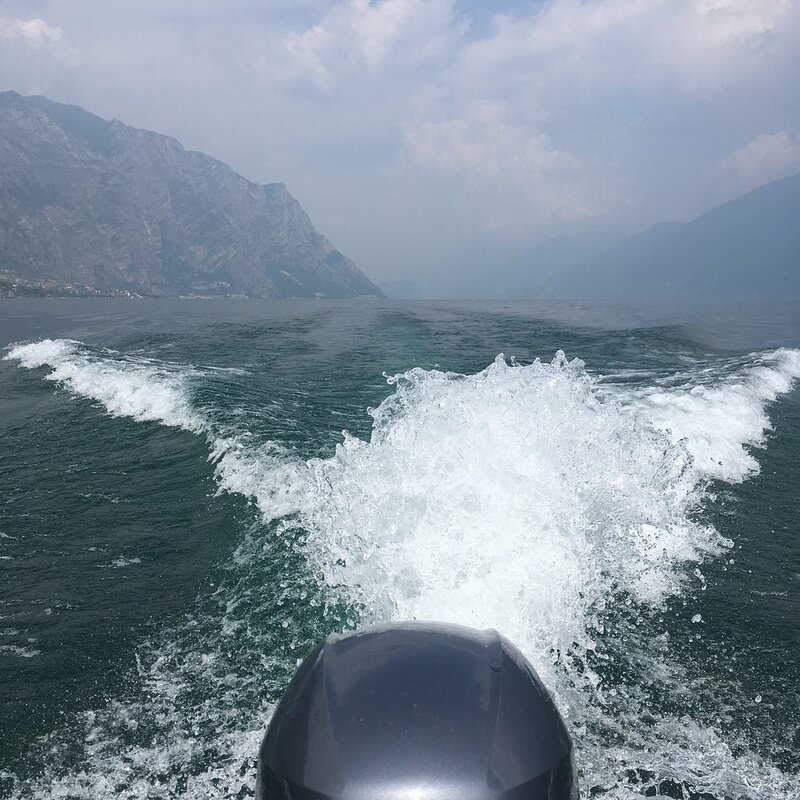 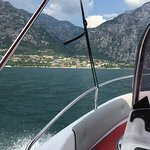 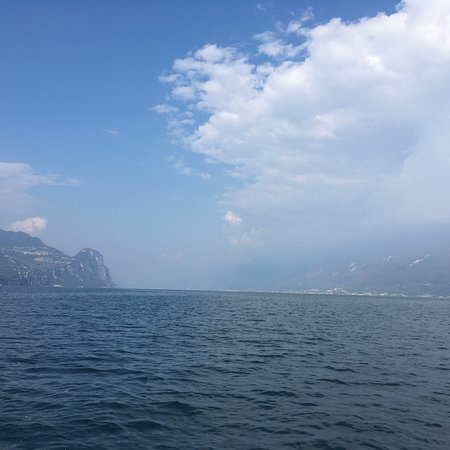 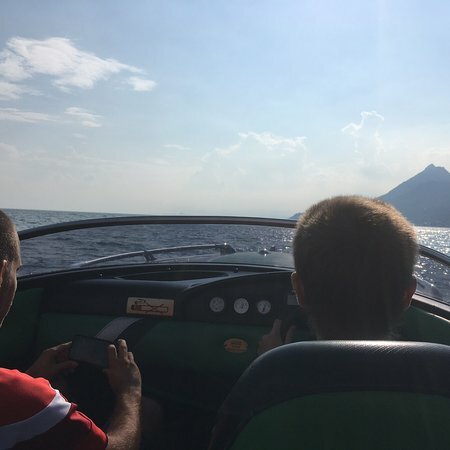 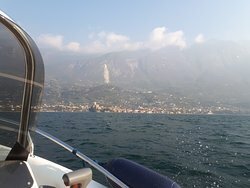 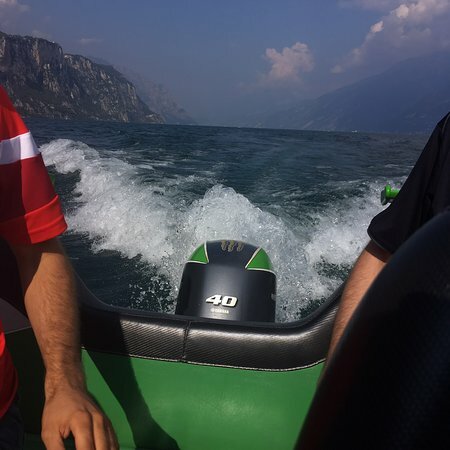 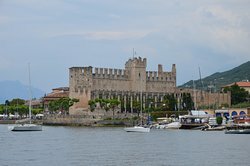 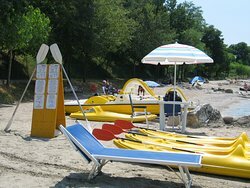 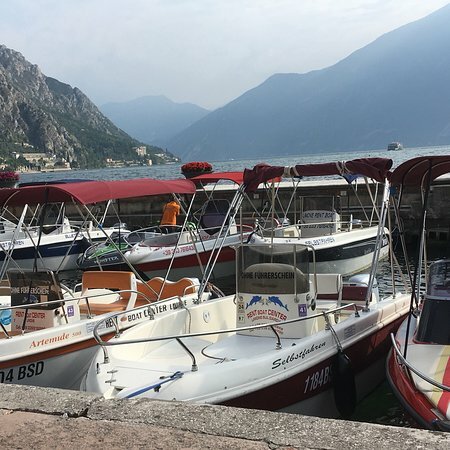 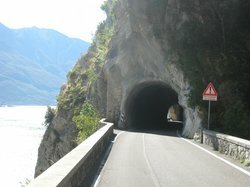 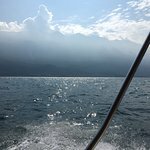 Get quick answers from Limone Rent Boat staff and past visitors.